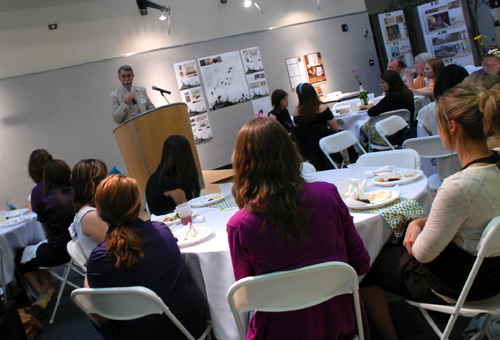 Being part of a professional interior design association and its events may be a great way to network. You can learn more about design companies you might like to work for, and the connections you make can often open doors to the job market. Professional organizations can provide valuable resources in a job search. Some may even have career information or job openings posted right on their website. Many professional design organizations have reduced membership fees and conference rates for students who are still in college. The following are some of the interior design-related professional organizations you may consider joining. This does not represent a comprehensive list of all the possible organizations available.